Eric J. 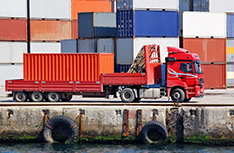 Land works in representing personal injury, workers’ compensation, and longshore claims. For the best legal representation, call (860) 437-0284 today. Welcome To Law Office Of Eric J. Land LLC. When you need powerful legal experience on your side, the Law Office of Eric J. Land LLC is your source. Serving New London, CT and the surrounding areas since 1989, Attorney Eric J. 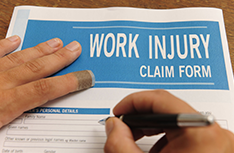 Land works on personal injury, workers' compensation as well as longshore claims with a proven track record in all three areas of law. Attorney Eric J. Land understands that each case is unique and that it is impossible to know the ins and outs of every single law governing any specific case. This is why you need his experience to get to know your case, deeply research other similar cases and use that knowledge in order to best serve you and your desired outcome. 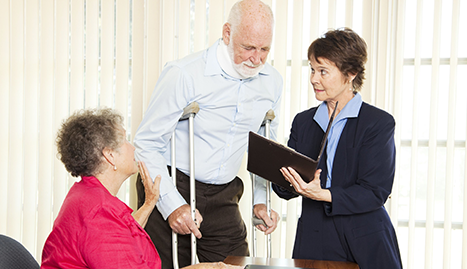 •	Personal Injury Claims—If you were injured in an automobile accident, a slip and fall, hurt on someone’s property due to their negligence, or injured in any other instance through no fault of your own, Attorney Land will work diligently to get you the highest possible payout for your pain and suffering. 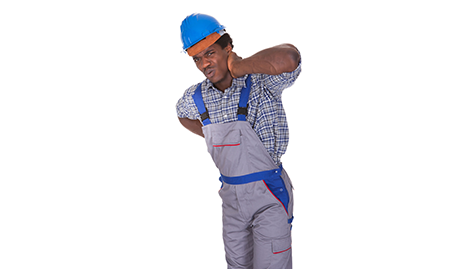 •	Workers' Compensation Claims—If you were injured on the job, workers' compensation laws may be preventing you from obtaining all that you are entitled to. The Law Office of Eric J. Land LLC is ready to help you navigate the State and Federal workers' compensation system to help you obtain the largest and longest-term payouts available. 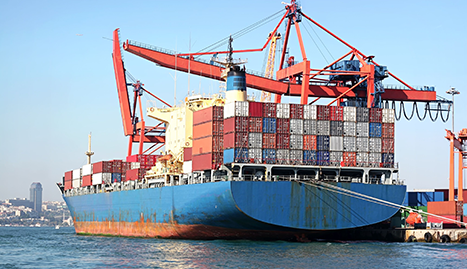 •	Longshore Claims—From Federal workers compensation claims and the Jones Act to general maritime legal claims on discrimination, wages, working conditions and more, the Law Office of Eric J. Land LLC carries strong knowledge of current statutory, judicial and regulatory updates on these acts and as such can help you navigate your case skillfully and successfully. When you contact the Law Office of Eric J. Land LLC, their office will work hard for you to help you win your case. 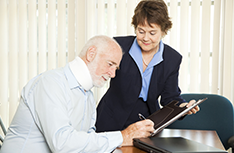 With knowledge in the above areas of law, Attorney Land has over two decades of experience in handling these cases. Call him today for a free, no-obligation consultation about your case and an honest, educated opinion on your options and best possible outcomes.